This section contains settings that control environment of the scene (scattering, haze, etc.). You can create some presets and smoothly combine them by specifying the intensity of the certain preset, thus producing new environments. 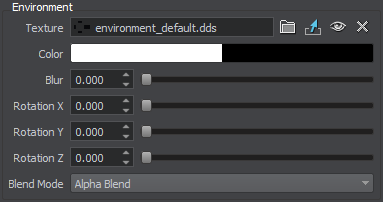 The environment cubemap is tweaked in the Rendering panel -> Environment tab. 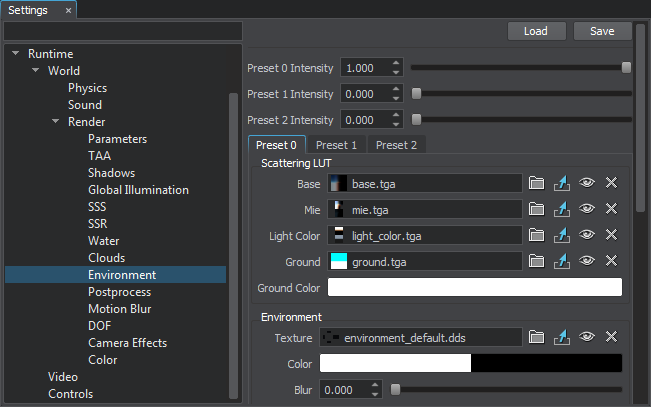 The scattering can have up to 3 separate settings presets that can be blended by the Preset intensity scroll bars. 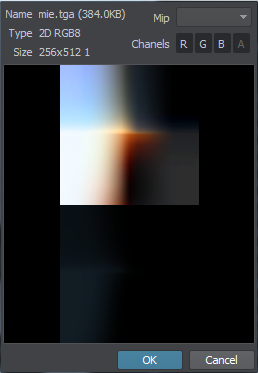 Presets work as layers: the first preset will overlay the zero one, the second will overlay the first and the zero ones. For example, you can set the zero preset for the clean and clear sky, set the first preset for the cloudy sky and lerp them smoothly. All the presets settings are identical. The scattering versatility is achieved mostly because of the scattering LUT textures. 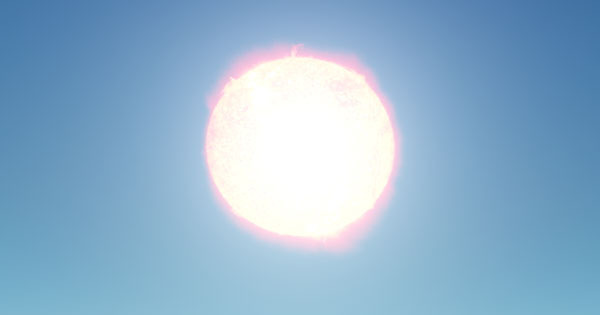 Left to right: the position of the Sun above the surface (time of day). Top to down: the gradient of the Sun.  At the example below, when the Sun's angle is 90 degrees (right in the middle of gradient), the sky's top is blue, the horizon is yellow, the sky below the horizon is brown. A texture (for both the Sun and the Moon) for setting the Mie light (the color of the light round the Sun). Top to down: the WorldLight's angle of slope. Left to right texture direction doesn't matter, so you can use the texture 1×512 (width to height) pixels in size. A one-channel mask imitating lighting and reflections from the landscape. 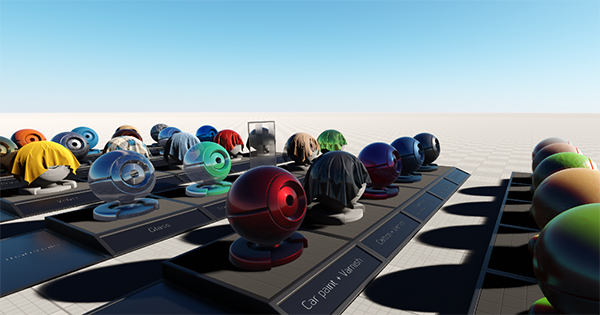 It is required because lighting and reflections are generated based only on scattering, world objects influence is not calculated. A color of the imitated landscape (for example, green for the forest, brown for the desert). 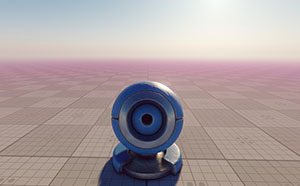 Environment settings are required for creating environment by means of panorama (cubemap). Besides, this texture is used for imitating landscape reflections and lighting in accordance with the ground mask. 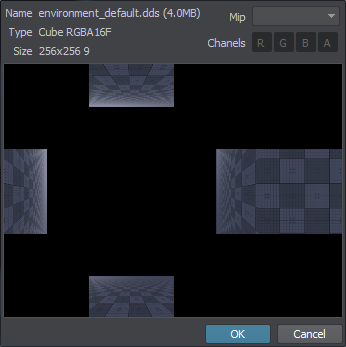 A cubemap defining the environment color. 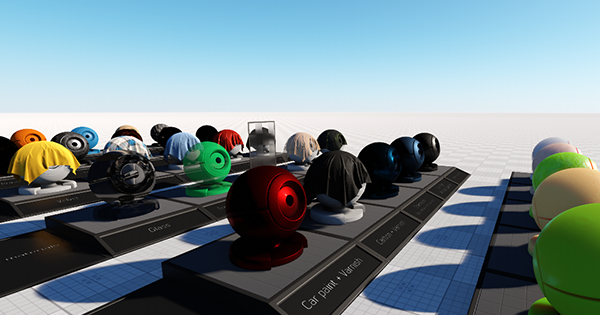 The environment color multiplier, where alpha defines the visibility of a cubemap above scattering. 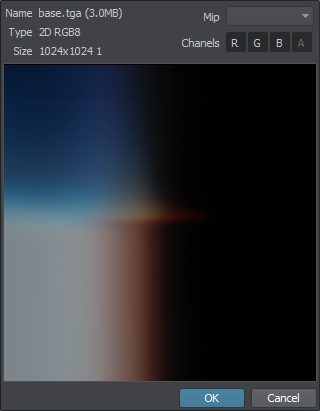 This parameter is required when you need to display a sky with a photo texture and dynamic gradients at the same time. This group of parameters set the atmosphere haze. It automatically uses the color from the scattering LUTs, so objects smoothly fade into the distance without any artifacts. Disabled - the haze is disabled. Solid - the solid color from the Color parameter is used. Scattering - the color from the sky LUTs is used. This value is recommended for better realism: objects will smoothly fade into the distance. You can also use the render_environment_haze console command to specify the rendering mode for the haze. Short Distance Range - the haze will look more realistic for a short distance range (for example, near-surface haze). Long Distance Range - the haze will look more realistic for a long distance range (for example, haze in mountains). 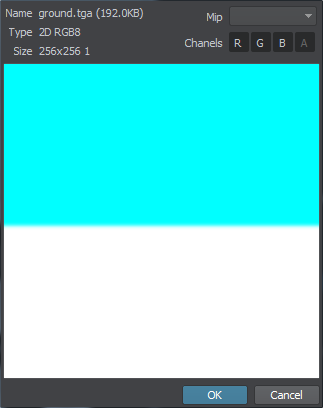 You can also use the render_environment_haze_gradient console command to specify the gradient mode. The color of the haze. This value can be specified for both the Solid and Scattering haze modes: in the first case, the color will be used as is, in the second case, the color will be blended with the color from the sky LUTs. The distance starting at which the haze becomes completely solid, so nothing will be seen behind. For large terrains it is recommended to set this parameter equal to your camera's Far parameter. This is required for distant objects to fade into the distance instead of being cut sharply. The density of the haze. It is recommended to use the default values of the parameters below (if possible) to keep the image realistic. Intensity of the environment ambient lighting for the given preset. 0 value means no environment ambient lighting for the given preset. The higher the value, the more ambient lighting affects environment. The value can be greater than 1.0 (useful for some dark scenes). Intensity of the environment reflection for the given preset. 0 value means no environment reflection for the given preset. Intensity of the environment sky for the given preset. 0 value means no environment sky for the given preset. 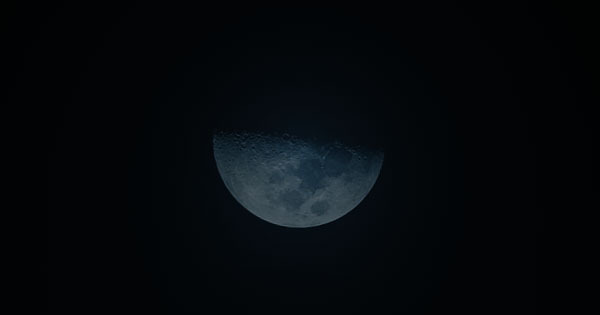 If, for example, the sky looks too dark in contrast with lighting from it, you should check exposure and tone mapping settings before changing the environment intensity. This group of parameters allows setting up the notable celestial bodies: the Sun and the Moon. By using these parameters, you can set the Sun and the Moon by using textures, adjust its intensity and color multipliers, specify the angular size of the celestial bodies. By default, values of the parameters are set for an observer on the Earth. 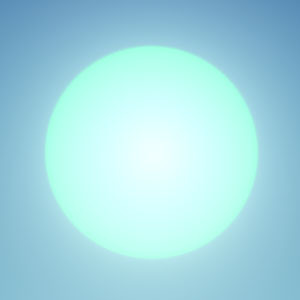 Color multiplier for the Sun texture in the RGBA format. By default, the color is white. 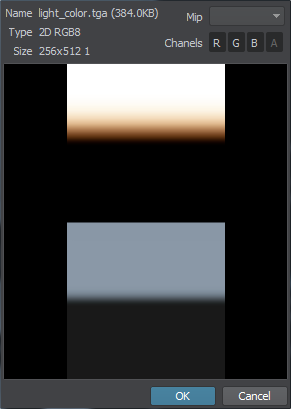 Color multiplier for the Moon texture in the RGBA format. By default, the color is white. Angular size of the Sun in degrees. The value is set for an observer on the Earth. 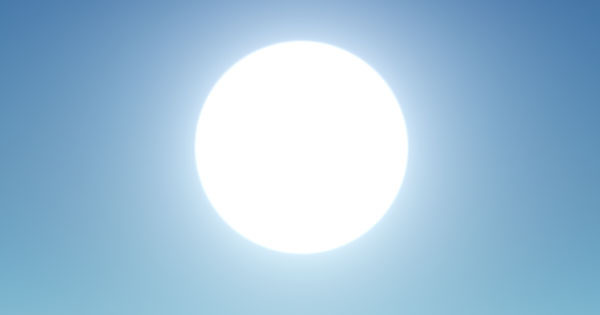 By default, the size of the Sun is 0.5 degrees as seen from the Earth. 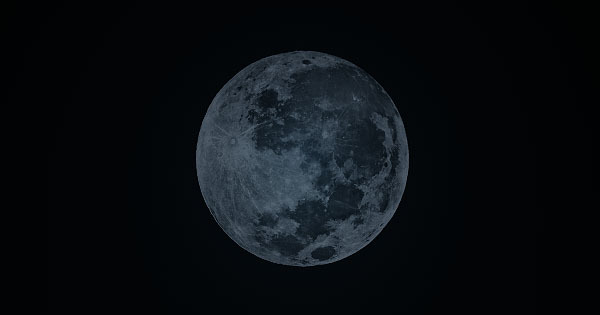 Angular size of the Moon in degrees. The value is set for an observer on the Earth. 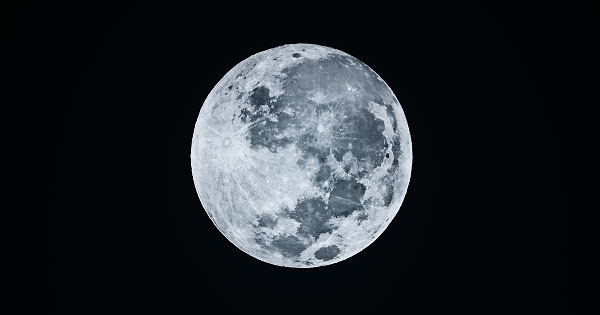 By default, the size of the Moon is 0.5 degrees as seen from the Earth. 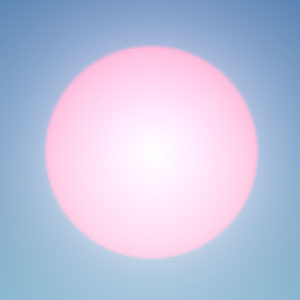 Intensity multiplier for the Sun texture. 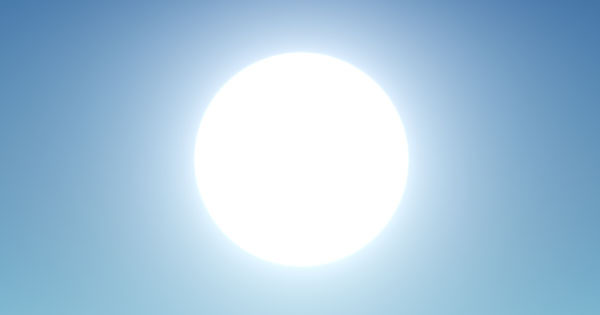 It allows increasing/reducing brightness of the Sun. 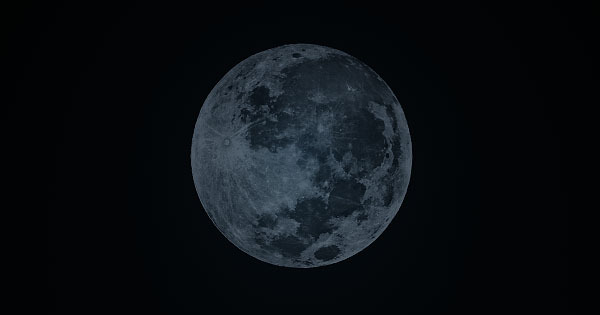 Intensity multiplier for the Moon texture. 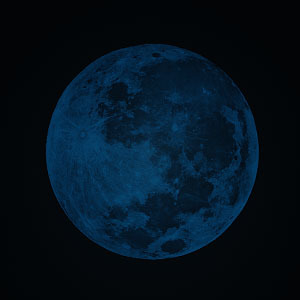 It allows increasing/reducing brightness of the Moon.